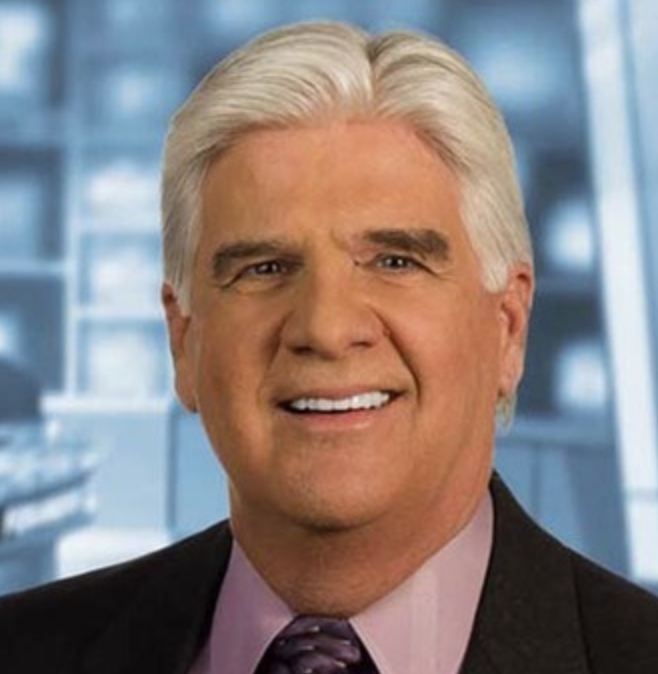 Longtime Dallas Anchor Richard Ray says that he is leaving KDFW after 36 years in Dallas and 50 years in TV news. And he’s doing it before the May book. The long-time Anchor/Reporter made the announcement with a video on Facebook thanking the community and praying for them to be blessed. He joined KDFW in 1983.